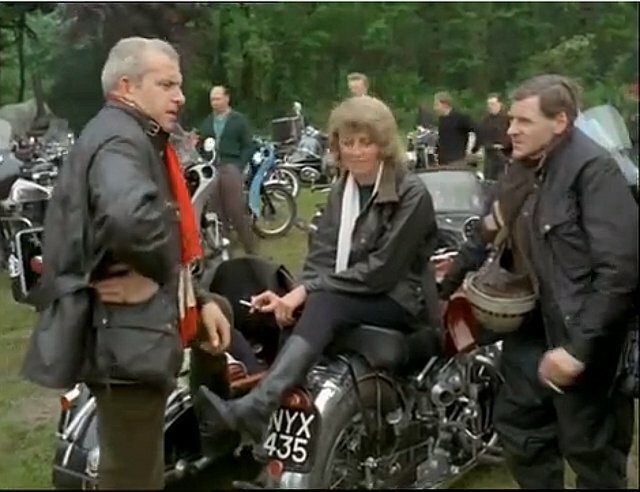 Rank Organisations 1964 film series, A Look at Life..
An excellent “Look at life” video clip from The Rank Organisation dated August 1964 looking at the motorcycle culture and the 59 Club in England. Interesting head ware all over the place. How times change. Tagged biking comfort. Bookmark the permalink.